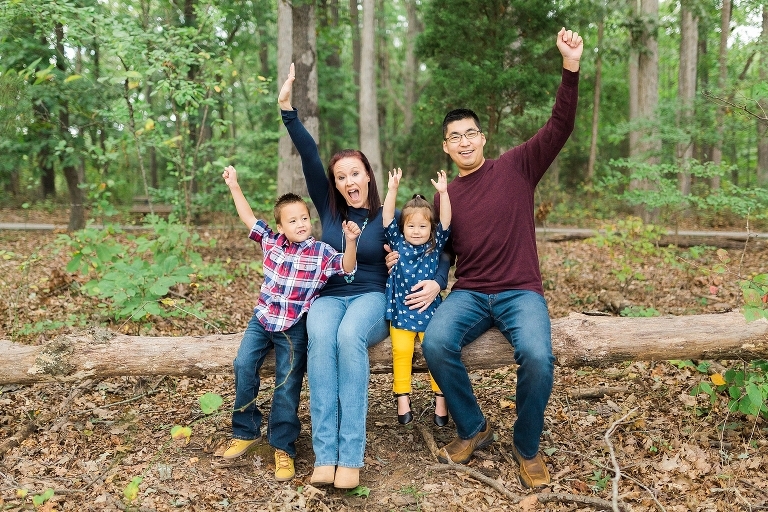 Candy and Earl had a Jetton Park family photography session along with their two children Spencer and Lydia. 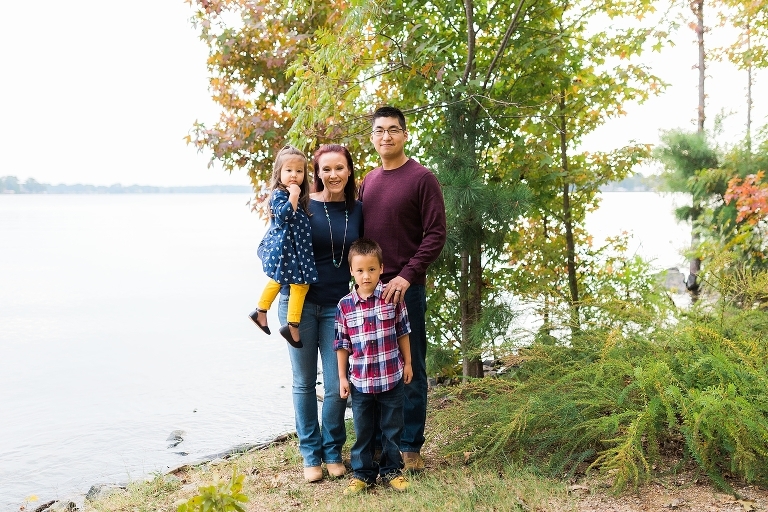 We adore this sweet family who has already recommended us to all of their friends for photography. Candy is a personal trainer and runs her own business educating others on fitness and wellness. Check out her page, P1 Fitness! They hadn’t taken professional portraits like these since their kids were really little. 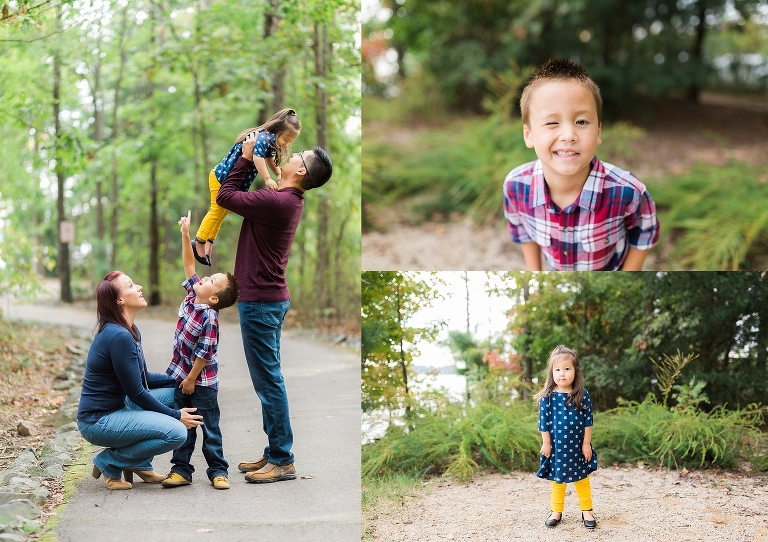 It was great to take these fall pictures right as the weather began changing and turning cooler outside. Spencer and Lydia enjoyed running around and playing throughout the park. We went for a walk and captured some beautiful family photos along the way. Lydia especially loved collecting pinecones (as you’ll see in the last photo).